The Mariano Gago Ecsite Awards encourage those people and organisations who demonstrate innovation, creativity and who through their work actively show how they are making an impact. They are a source of inspiration for others. Encouraging participation, fostering curiosity, engaging minds, having fun. Created in 2015, the Mariano Gago Ecsite Awards encourage creative and impactful work within the informal science education sector. Open to all Ecsite members, they provide a prestigious incentive and reward, and contribute to the development of excellence in science engagement. The awards are named after José Mariano Gago (1948 - 2015), a key figure of European science engagement. He was a founder of the Portuguese Ciência Viva network of science centres and an active contributor to Ecsite activities over the years. "In a few decades Mariano Gago was able to build a modern scientific community deeply rooted in Portuguese society, implementing his vision that science is source of both technical and human progress. Mariano Gago was also the founder of LIP," explained Mário Pimenta President of the LIP laboratory, generous contributor to the Mariano Gago Ecsite Awards. Need a visually attractive introduction to the Awards? This brochure is for you. The Sustainable Success Award celebrates long-lasting impact: projects that embody the values of science engagement, that are visionary and socially relevant. The 2019 Awards ceremony will be taking place on 6 June 2019, during the Opening ceremony of the Ecsite Conference in Copenhagen, Denmark. The winners receive free conference tickets to attend the ceremony where they will receive a trophy and a certificate. The Beacon of the Year Award celebrates inspirational individuals who have been contributing to our field and to the Ecsite network. The Award recognises innovative visionaries who are empowering and motivating their peers to reach a common goal: emboldening citizens to engage with science. The winner will receive an amount of €2,500, a trophy and a certificate at the ceremony taking place during the Opening event of the 2019 Ecsite Conference (Copenhagen, Denmark) on 6 June 2019. The winner will also receive a free conference registration to attend the award ceremony. 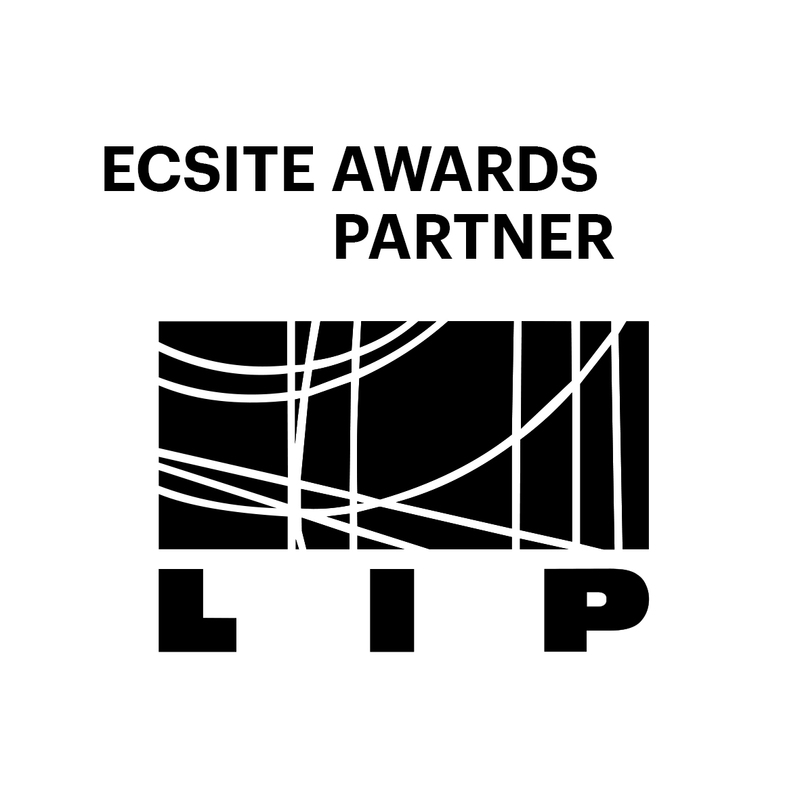 The winner’s achievements will be showcased on the Ecsite website for 6 months and will be able to use the Mariano Gago Ecsite Awards logo. I have spent my career in science-driven organisations from wildlife conservation to natural history museums. I am passionate about the power of engaging people with science and societal issues, now as Director of the Museum of London I am concerned with urbanism and the development of global cities and global citizens. I am a long-time advocate of the awards' idea, which I championed when I sat on the Ecsite Board in the name of the Natural History Museum. Former Senior Vice President of Exhibition, American Museum of Natural History. I am a planning and design consultant for museums, historic houses and architects and remain a consultant for the American Museum of Natural History (AMNH), where I occupied several functions for 20 years including Senior Vice President. I am motivated by a passion for creating exhibitions that have both an emotional and intellectual impact--perhaps changing the way visitors see their world - while actively blurring the line between art and science. Before joining AMNH I was the designer of approximately one hundred exhibitions and permanent galleries as Senior Designer at the Metropolitan Museum of Art. I am a scholar of science and society. I have worked in the UK, US, and most recently Denmark, where I was an Associate Professor at the University of Copenhagen. I am now based at the Norwegian University of Science and Technology in Trondheim. My work includes the volumes Hackerspaces (2017, Polity) and Science Communication (with Maja Horst, 2016, Palgrave). Who deserves an Ecsite Award?